Dramatic Sunrise On Antorno Lake. 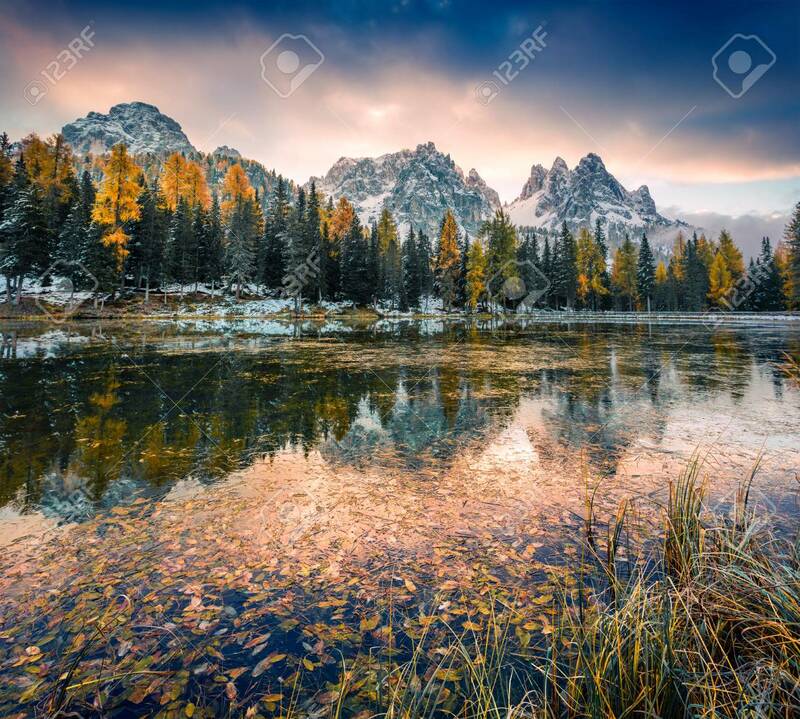 Picturesque Autumn Morning In Dolomite Alps, Province Of Belluno, Italy, Europe. Beauty Of Nature Concept Background. Fotos, Retratos, Imágenes Y Fotografía De Archivo Libres De Derecho. Image 116546550. Foto de archivo - Dramatic sunrise on Antorno lake. Picturesque autumn morning in Dolomite Alps, Province of Belluno, Italy, Europe. Beauty of nature concept background. Dramatic sunrise on Antorno lake. Picturesque autumn morning in Dolomite Alps, Province of Belluno, Italy, Europe. Beauty of nature concept background.